Where there are escalators, there are escalator side brush, otherwise it does not meet the escalator safety standards. 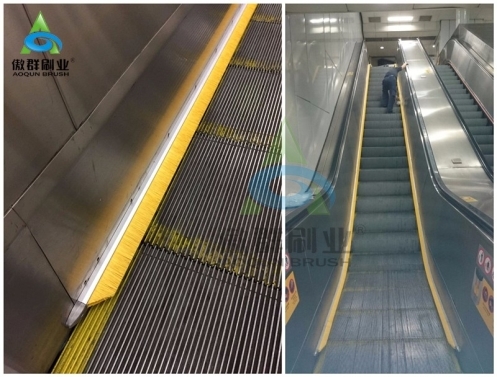 If you know some companies or projects which need to install escalator side brush, you can recommend AOQUN to them. We can give them a professional service, as well as quality products! According to customer feedback, his original suppliers often delay delivery. It takes 8 weeks about 60 days from the order to the shipping, which can not meet the time limit for a project. Moreover, the escalator side brush price is high with large MOQ, for the aluminum profile has large MOQ and long oxidation time. So it takes a long time form oxidation to production. 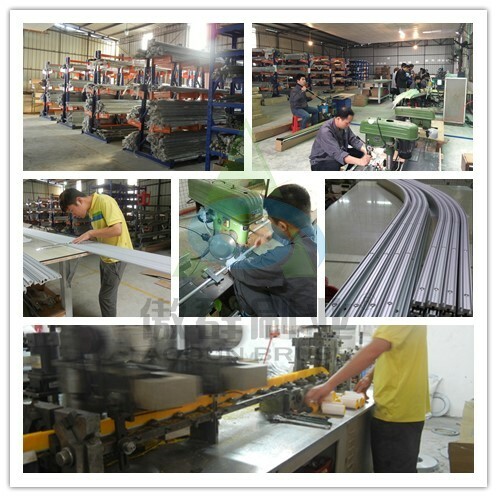 Therefore, it is hard to supply on time when the manufacturer is not big enough. AOQUN has a complete supply system, JIT raw material supply, standard product in stock. We have a set of escalator side brush manufacturing procedure including bending the brush base, drilling, the escalator side brush end holders, the screws, which are fully equipped. Besides, we can bending the escalator side brush in some degree according to the angle of the escalator and the escalator step. When you get the escalator side brush, you will find that it is easy to install, convenient to use with the delivery date of only 10 working days. 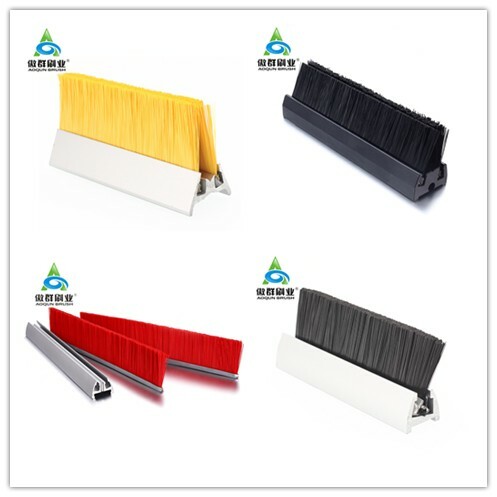 The main function of the escalator side brush is anti-pinch, it is also call escalator brush. AOQUN can add the flame-retardant or anti-static functions to the escalator safety brush. 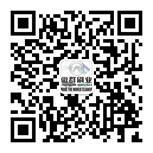 Our safe and reliable escalator side brush comply with national standard, is authorized by A17, EN115, B44 certificate. The brush filament is environment friendly, which comply with ROHS, SVHC, UL-94V0 and SGS. prev : What's the Advantages of AOQUN Skirt Brush Escalator?